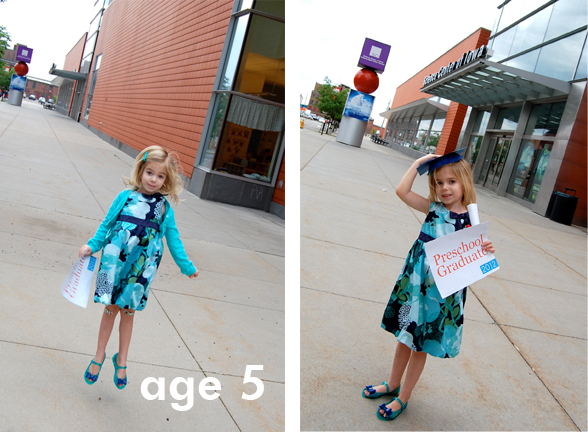 Today was Lo's very last day of preschool – my little grad! I say it over and over again, but I cannot believe how much she's growing up. 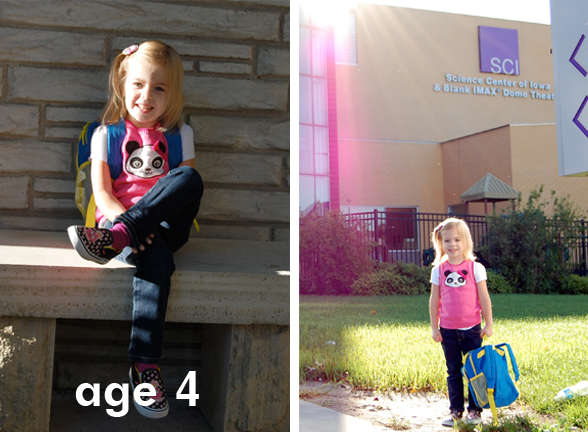 We've loved our days at SCI preschool where she's been attending ever since she was three years old. She was so little on that very first day! 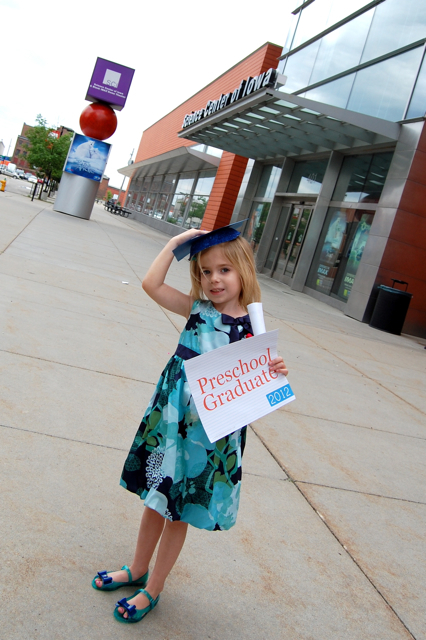 We are about to go to preschool graduation for my 5 year old Ava in two weeks, they grow so fast! I have a nine week old son and it's been awesome to see her be a big sis to him! What a fun age, congrats Lo! congrats Lo!!! She is so cute!!!! She is such a cutie! Congratulations, Lo! 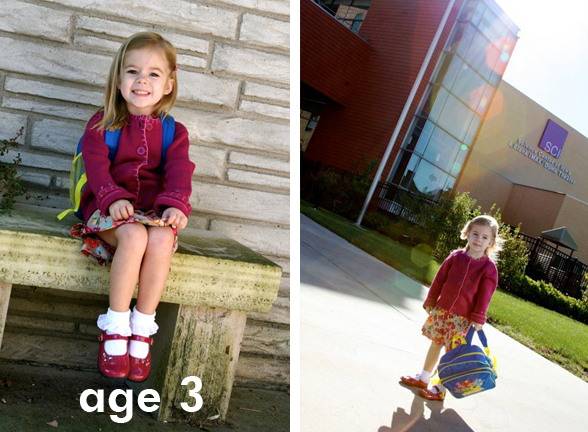 awwww...sooo cool to see how much she's grown over the years...go Lo!